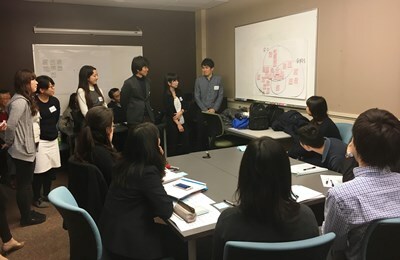 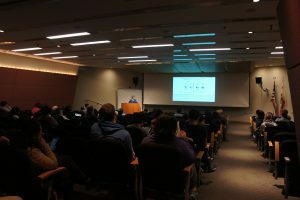 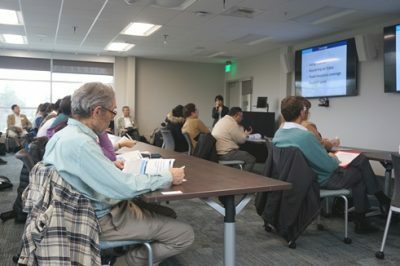 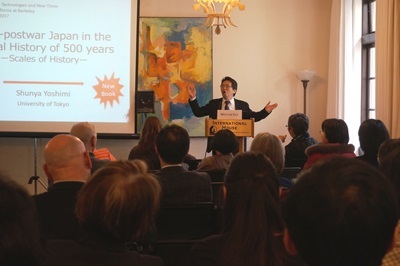 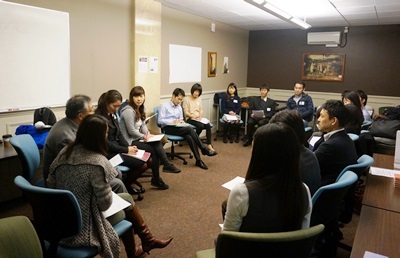 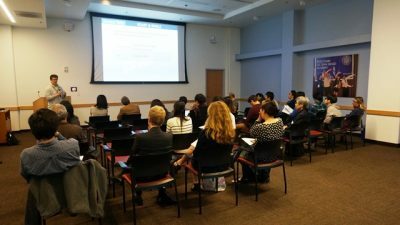 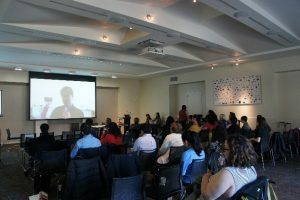 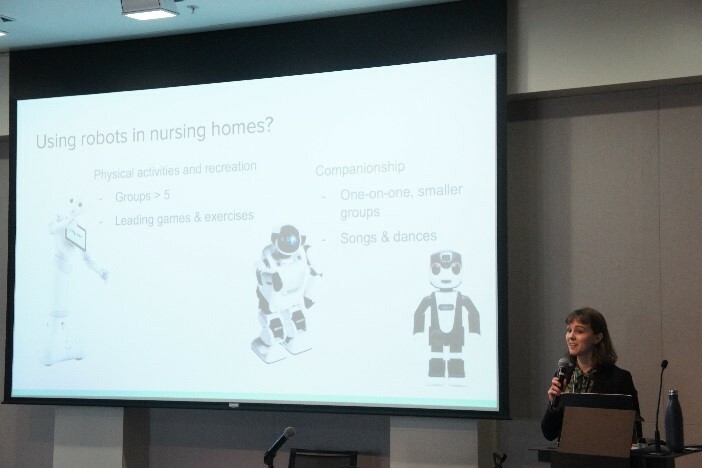 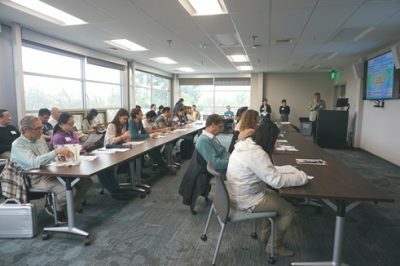 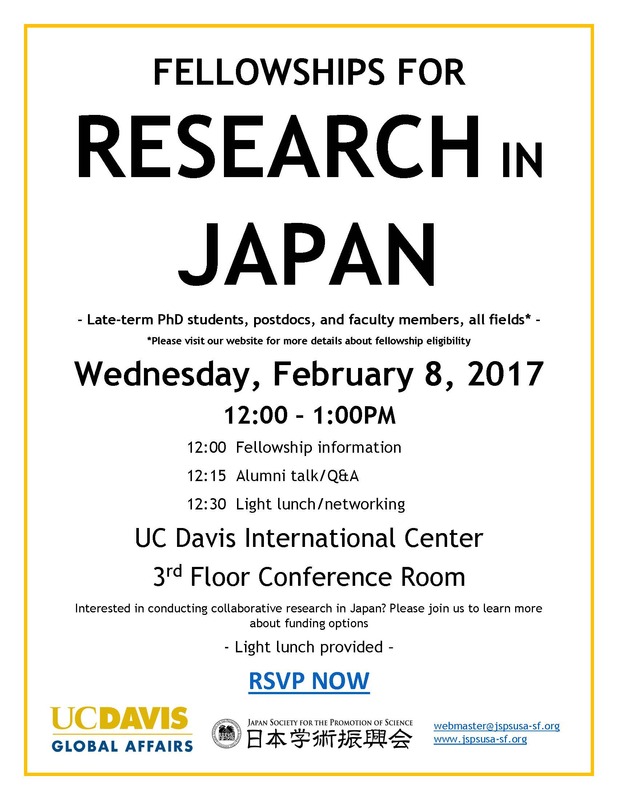 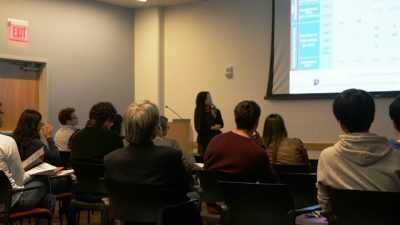 On February 24 and 25, JSPS San Francisco and the Center for Japanese Studies (CJS), University of California, Berkeley held a joint symposium on “New Topics, Technologies, & New Times: Japan Ahead” at the International House in Berkeley. 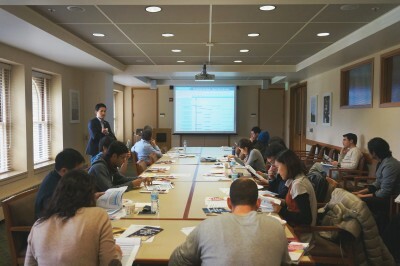 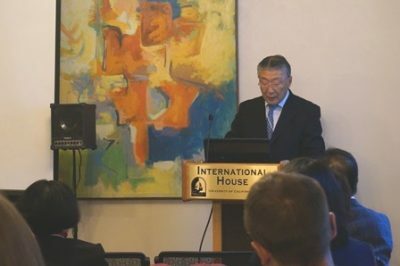 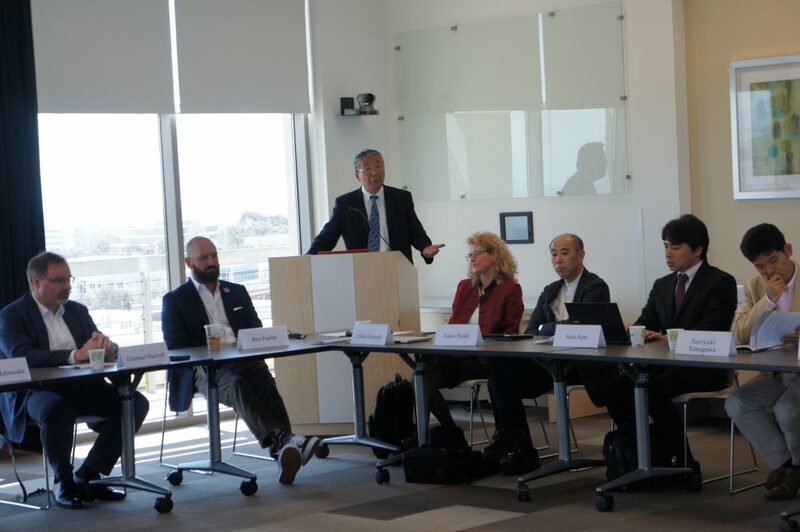 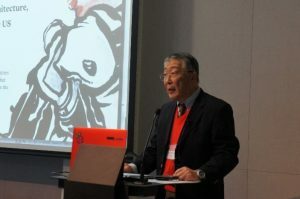 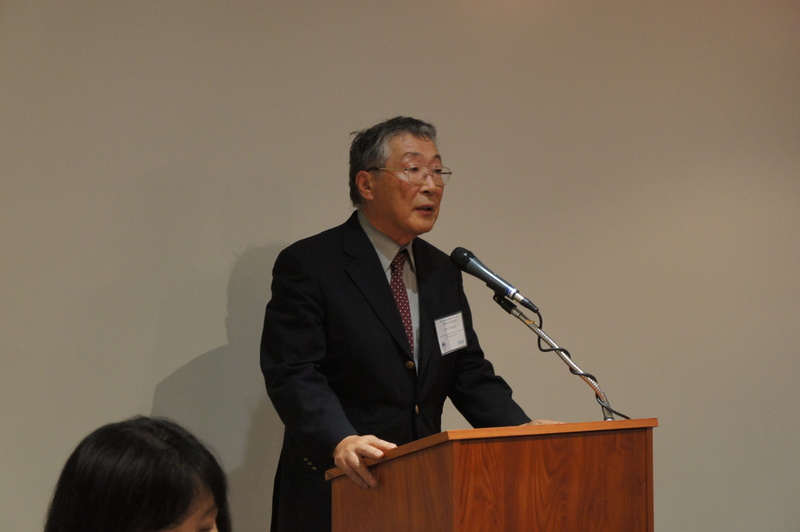 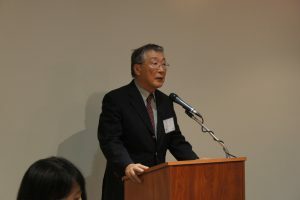 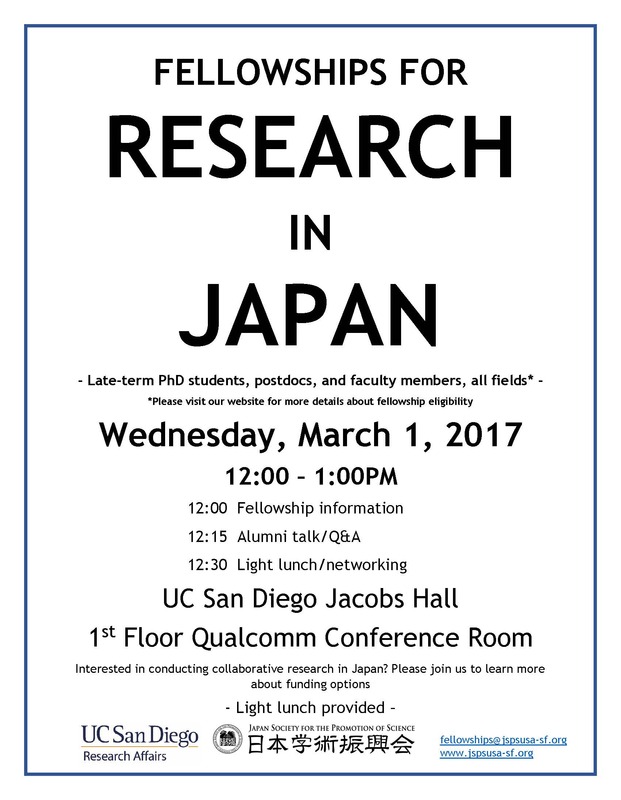 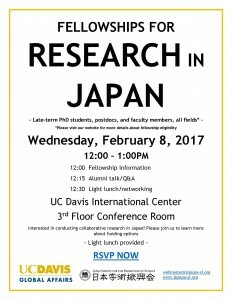 The objective of this symposium was to bring together scholars of Japanese Studies from Japan and the US to discuss the future of Japan in academic communities. 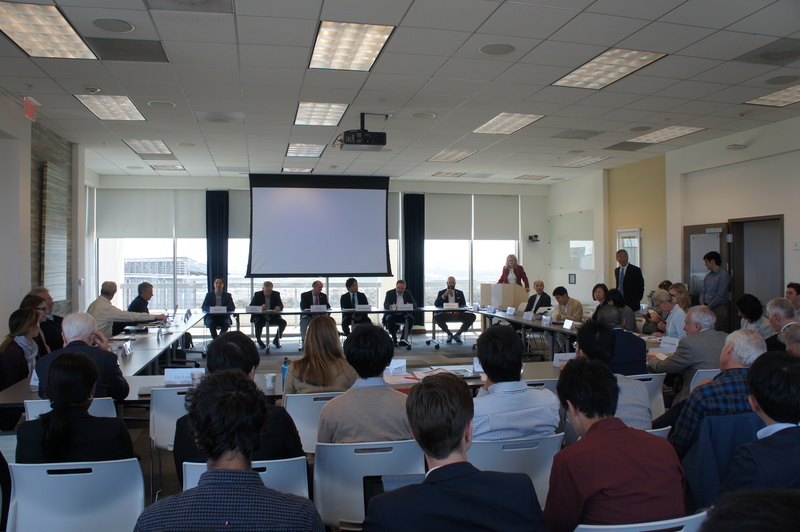 The symposium started with opening remarks by Professor Dana Buntrock, Chair of CJS, and Dr. Toru Tamiya, Director of JSPS San Francisco. 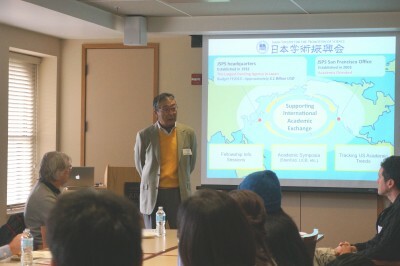 More than 20 scholars came together to discuss five topics over the course of two days: “Cross-Cultural Exchanges: Study Abroad and Its Impact”, “Language Education and Where It Leads”, “Are Science, Technology, Engineering and Math a Part of Area Studies of Above it?”, “Media Gateways, Transnational Frames”, and “Area Studies Under Threat: How Will Japan be Taught in the Years Ahead?”. 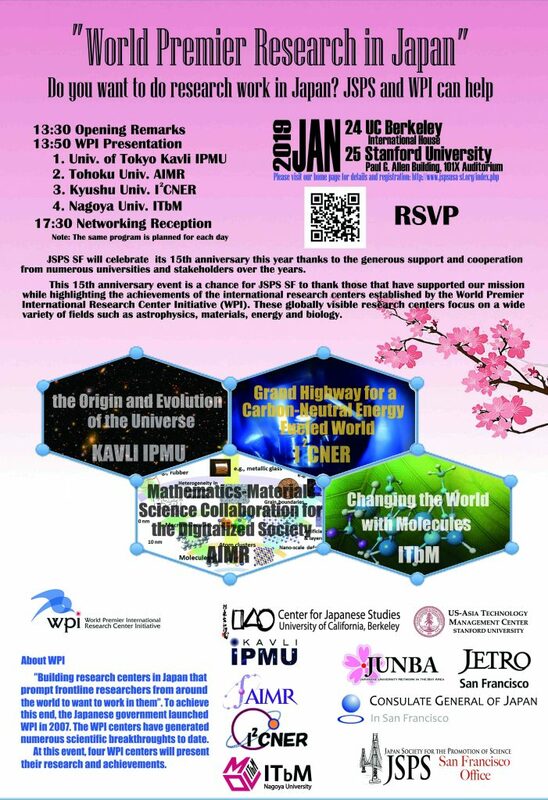 JSPS sponsored four session speakers: Professor Shingo Ashizawa, Toyo University, Professor Masayo Fujimoto, Doshisha University, Professor Mayumi Usami, National Institute for Japanese Language and Linguistics, and Professor Shunya Yoshimi, the University of Tokyo. 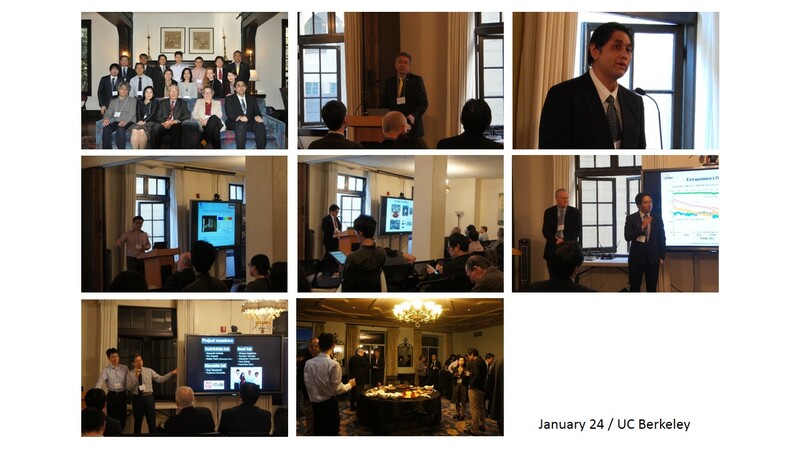 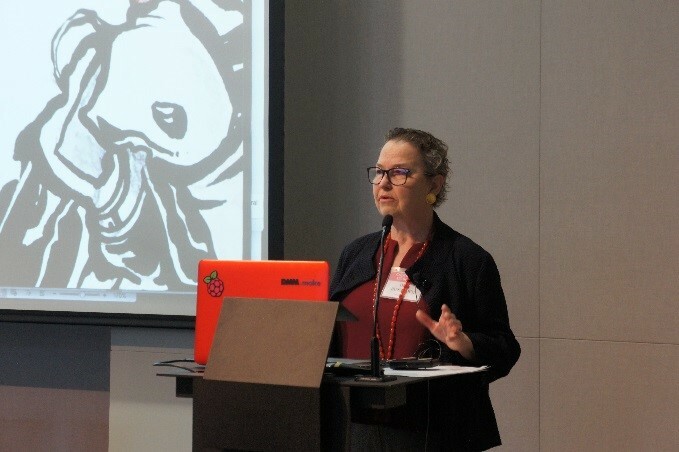 These sessions were followed by a keynote speech by Professor Patricia Steinhoff from the University of Hawaii. 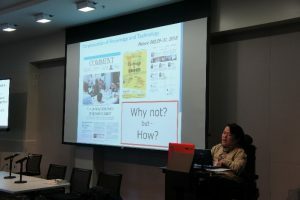 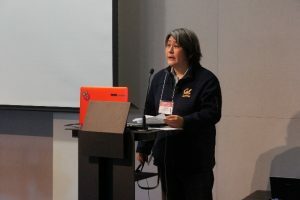 She shared her wealth of research experience with the participants and gave insight on the future of Japanese Studies in academic communities in the age of globalization. 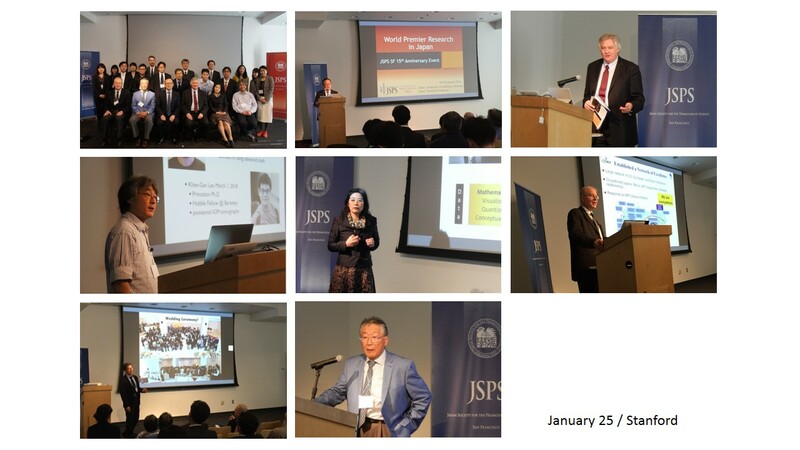 JSPS San Francisco will continue to support such symposiums, and maintain a strong partnership with CJS.